The CON-TROL-CURE™ Pail Liners solve the problem of leaky containers and other environmental concerns. After use, simply replace with a clean liner. No need for costly solvent washings because residue stays in the liner, not the pail. The CON-TROL-CURE™ Pail Liner is especially valuable because many landfill sites will not accept contaminated drums and will only take clean pails and drums that have been cut open. The 5 gallon has a 15 mil average wall thickness (13" H X 11.25" Diam)(Item J001-020R = Rigid. The material is extruded with a more rigid property, while still being LDPE 15 mil avg.) 30 gallon has a 12 mil average and the 55 gallon has a 10 mil average. 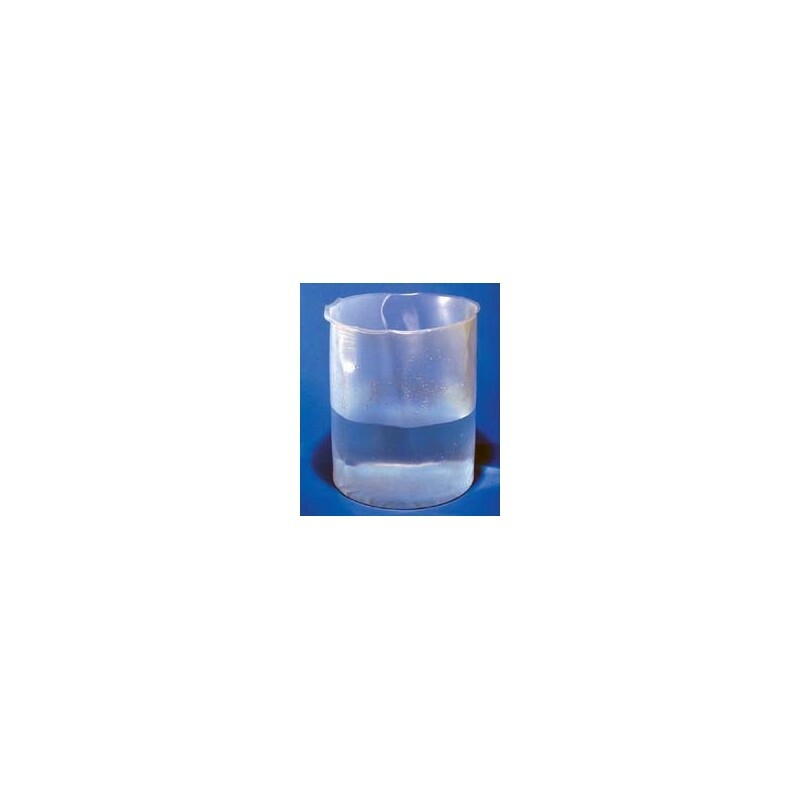 All sizes are made of low density polyethylene(LDPE). 30 and 55 gallon liners are corrugated. 5 gallon sold individually or 100/case. 30 gallon sold in 25/case only. 55 gallon sold 20/case only. 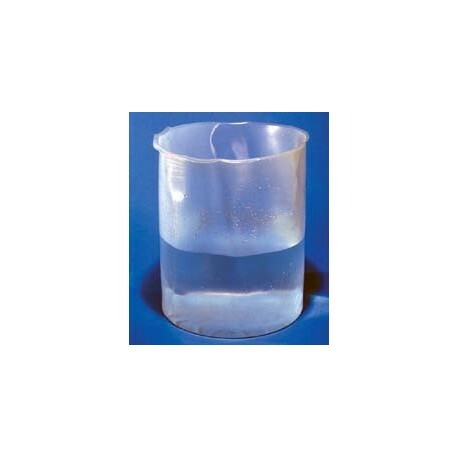 The 2 gallon is HDPE, 10 mil average thickness, 9" D x 9" H, and is available individually or 250 per case. Other material types like PP and HDPE are available as special order, please inquire.